The Movement Practice is a host studio for BASI (Body Arts and Sciences International) Pilates Teacher Training courses in Mat and Apparatus. This highly rigorous training lays the foundation for a career in Pilates delivering teachers that can teach up to the advanced level on all standard Pilates equipments. Have a look at the BASI website for more information and to sign-up. 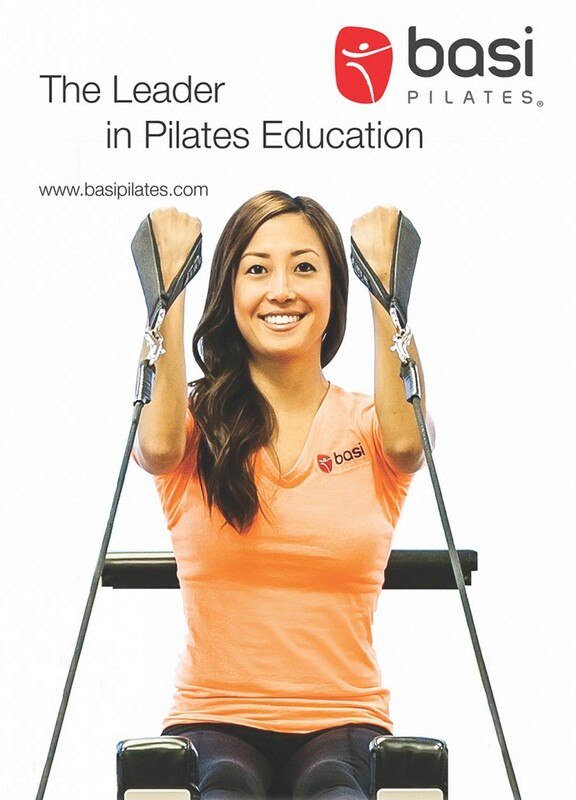 More questions, concerns or to experience a BASI style class, contact us at bookings@themovementpractice.com.